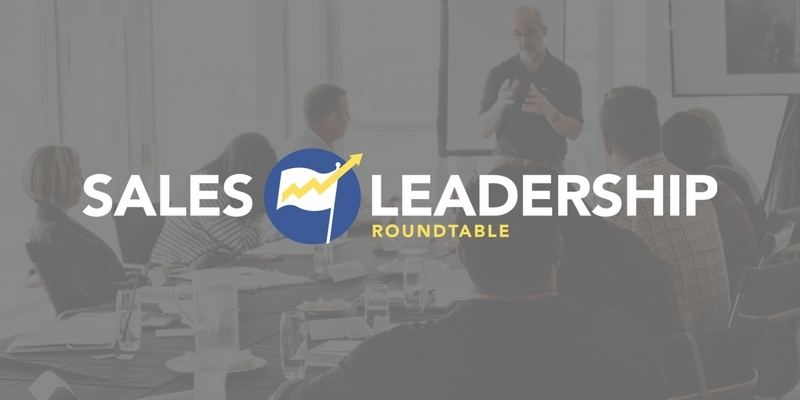 Want to spend two days with the most successful and influential Real Estate Sales Leaders in North America? Learn more about Summit 2019 in Denver, Colorado. 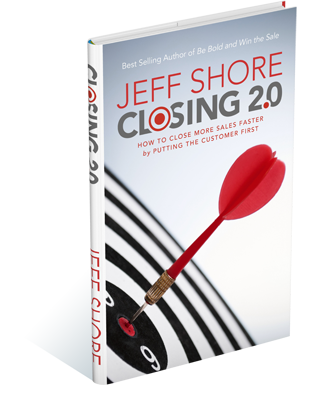 Jeff is the Founder and President of Shore Consulting, Inc. which specializes in psychology-based sales training programs. 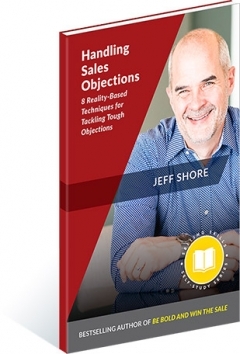 Using these modern, real-world techniques, Jeff Shore’s sales training clients generated over $30 billion in sales last year. 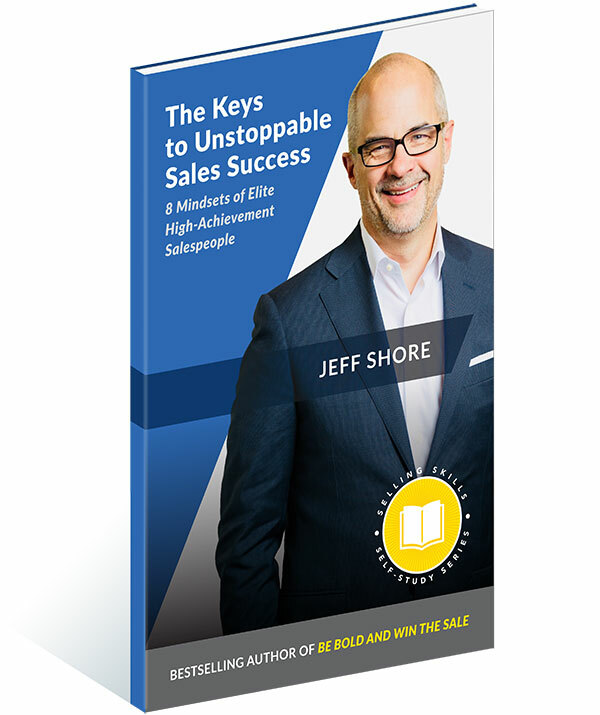 Sales training pioneer, award-winning keynote speaker and top-selling author, Jeff Shore shows you how to climb inside your buyers’ minds so that you can sell the way that your buyers want to buy! 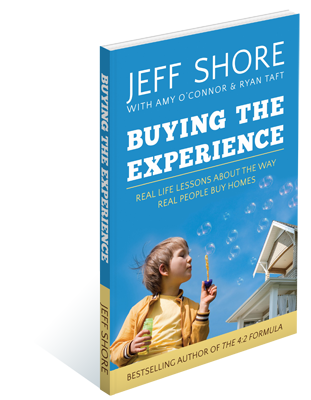 With over 30 years of experience, Jeff’s advanced sales strategies spring from extensive research into the psychology of buying and selling. Jeff holds the prestigious Certified Speaking Professional designation from the National Speakers Association and is a member of the NSA’s exclusive Million Dollar Speaker’s Group. Most sales trainers provide “transactional” training: they show up for a day, get your team excited, then disappear. Shore Consulting provides year-long, transformational training that immediately elevates your culture and your profits. Every sales training partnership is personalized to your company’s specific sales and growth strategies, as well as industry and market dynamics. 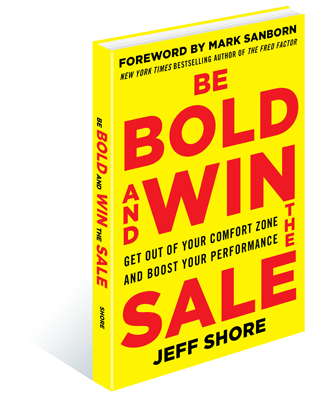 Jeff Shore’s Sales Leadership Summit in Denver, CO, shows you exactly how to set the stage for peak performance in an expanding real estate market. You’ll become a better leader for your team, grow in ways you never thought possible, and take your career to the next level. 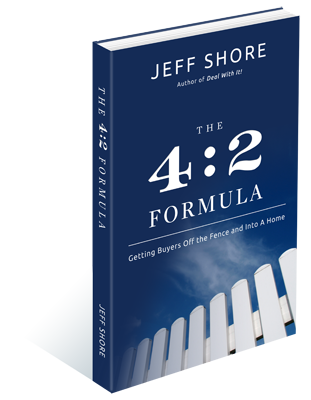 Academy graduates master Jeff Shore’s acclaimed sales system The 4:2 Formula. This begins by first discovering their customer’s mission, creating a compelling experience, and finally overcoming objections to close the sale without relying on an outdated and scripted ‘critical path’ presentation. 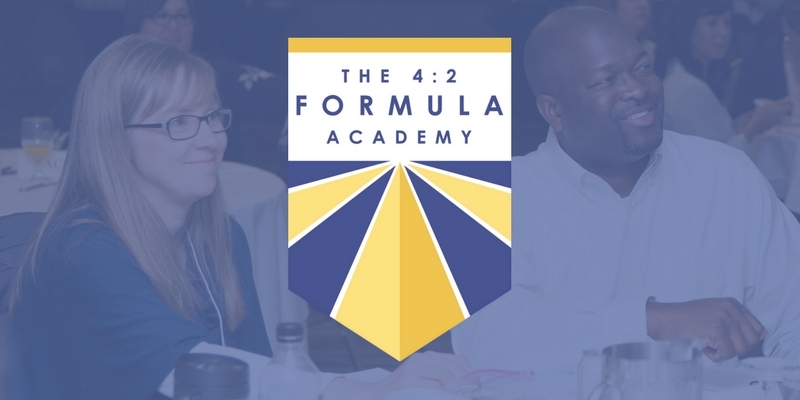 Create professional and personal breakthroughs with access to strategies, skills, and serious accountability not found anywhere else. 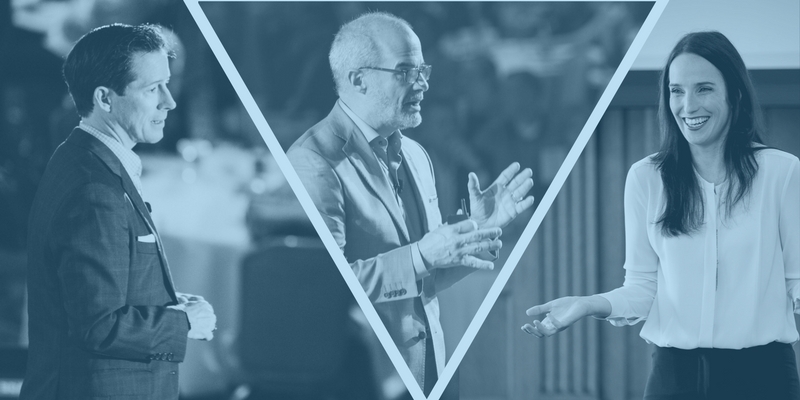 This one-year mastermind group, which meets personally with Jeff Shore four times each year, will propel your career to the next level. Plus, you’ll talk with Jeff every week for 52 weeks! Something in your customer’s life isn’t working. They are on a mission…a mission to improve their life. Your job is to connect to that mission so deeply that the path to the sale literally rolls out right in front of you. 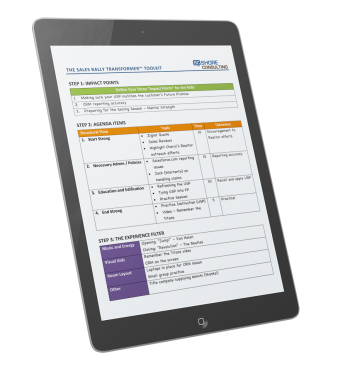 Looking For Effective Sales Meeting Ideas?